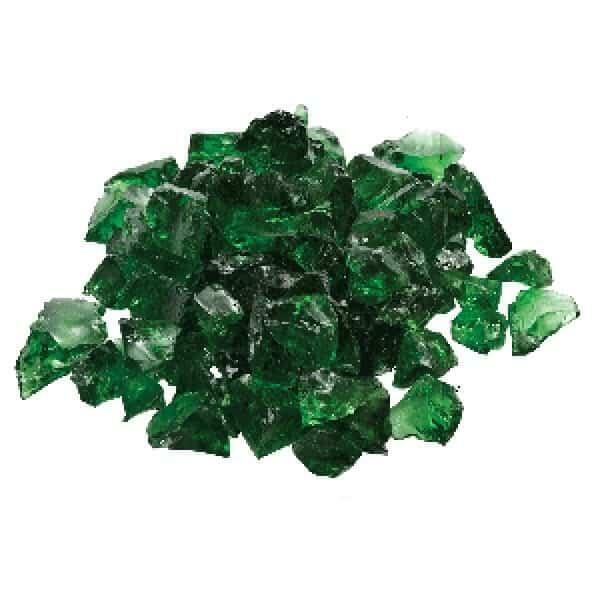 Add a fire glass color to that fire pit in your outdoor room that captures the appearance of rough cut emeralds! 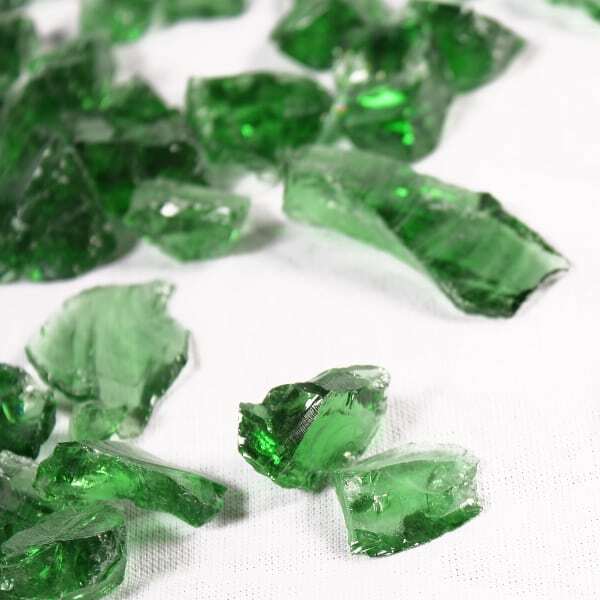 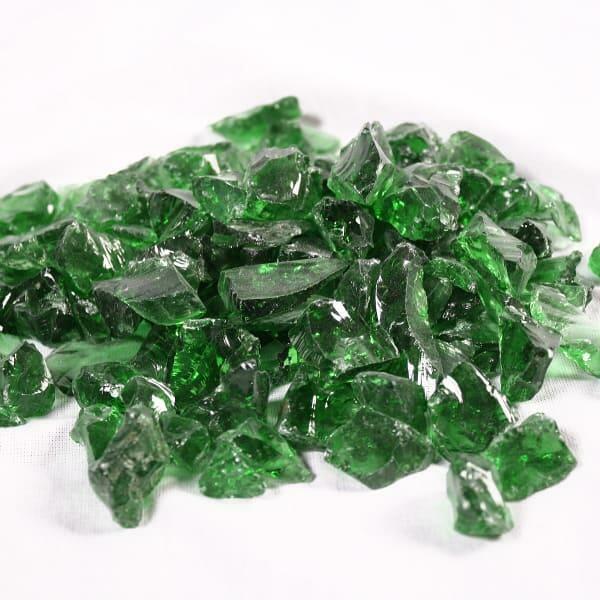 Dark Green Fire Glass offers a gem-like quality that will awe and amaze every visitor. 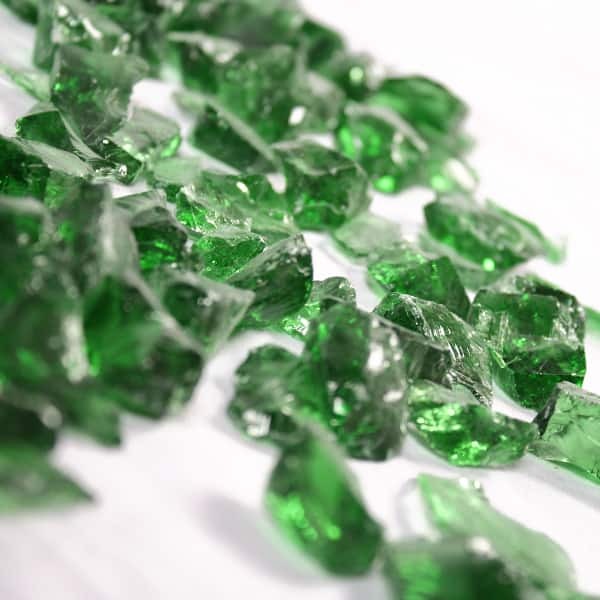 These 20 pound bags feature the best green fire glass available from Dagan Industries, a trusted name in the industry.